App Download : Search ” Smart Life ” on App store, Google Play, or Scan the QR code on the User Manual and install it. 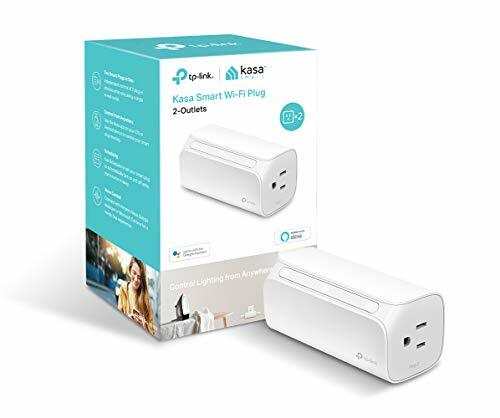 Step 3: Configure Smart Wi-Fi Plug preferences on the ” Smart life ” App. please also refer to user manual for more detailed steps. 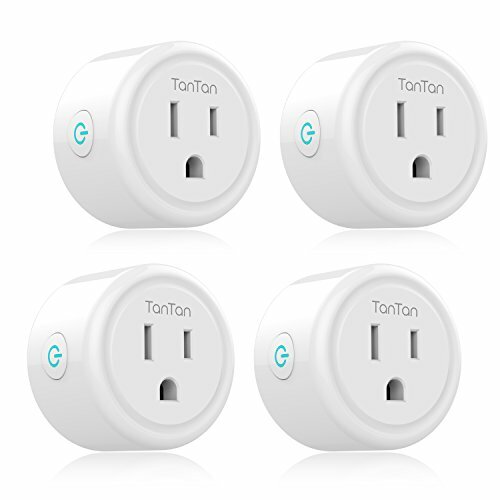 TanTan Mini Socket works with your existing home Wi-Fi (2.4 GHz band) without the need for a separate hub. You can use the free app to create schedules for connected electronics based on your daily and weekly routines. Scheduling also helps lower your electricity bill by keeping power-hungry devices off when they are not needed. ensures complete protection for you and your devices. Tantan Mini Socket * 4, User Manual * 1, Worry-Free 18 – month warranty and 7×24 hrs friendly customer service. Note: The maximum power changed as the local voltage. 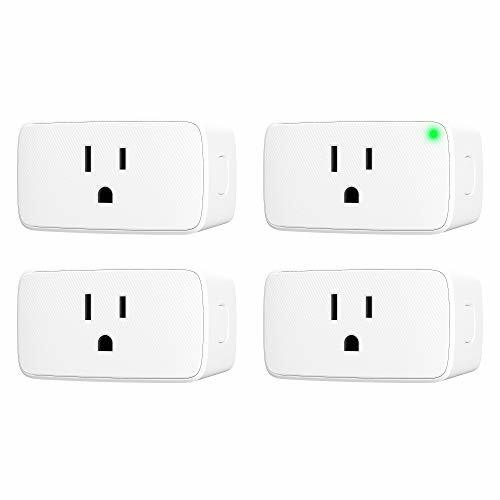 All Within Fingertip: Instead of reaching for outlets and plugs every time, you can easily switch your electronics, set timer and countdown, create scenes, share the device with your families on the App. 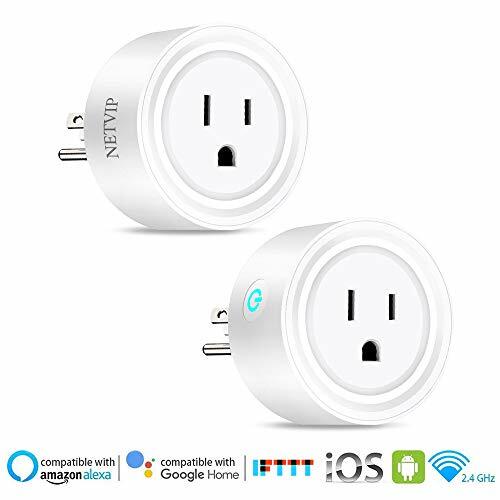 Perfect for hard-to-reach appliances & devices without ON/OFF switches. Note: Please do not use on high power electric appliances, such as AC.